The sudoers file can provide detailed control over user privileges, but with very little effort, you can still get a lot of benefit from sudo. In this post, we're going to look at some simple ways to get a lot of value out of the sudo command in Linux. The $sudo (or %admin) part of this line is a reference to the sudo (or admin) group. The rest of the line allows members of this group to run any command as any user. This much is built in. If you don’t want anyone to have this ability, don’t put anyone in the sudo (or admin) group on your system and this privilege level will not be implemented. 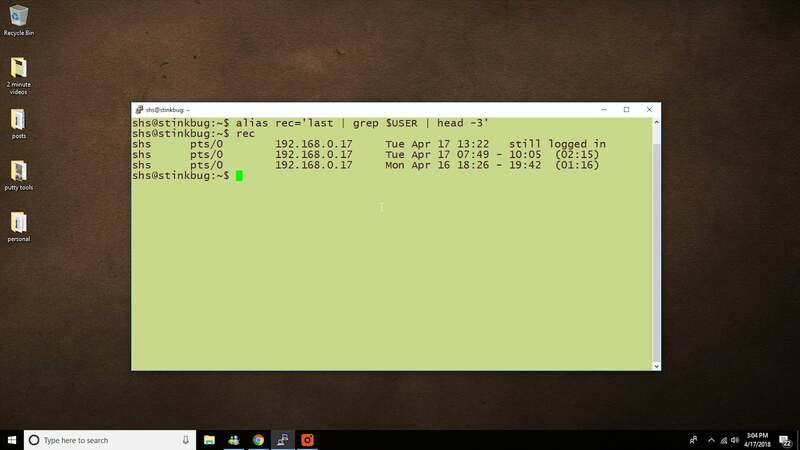 While most people use sudo access to run commands as root, it also allows you to run commands as other users. Just use the -u option with the sudo command and specify the username. This command will display a list of editors with the current one marked with an asterisk and allows you to select the one that you prefer. There are times when prefacing every command with "sudo" gets in the way of getting your work done. With a default /etc/sudoers configuration and membership in the sudo (or admin) group, you can assume root control using the command sudo su -. Extra care should always be taken when using the root account in this way. A corrupt /etc/sudoers file can keep sudo from working and really mess up your day. Fortunately, there are some ways around this that don't involve a lot of work, and the visudo command provides some details on the problems needing to be fixed. In future posts, we'll look at how sudo can be used to provide more fine-grained options for controlling sudo privileges.